Dr. Chu explains to Mac and Felicia that Maxie started hemorrhaging, but she’s a fighter. They managed to stabilize her, and she&apos;s now in recovery. Ellie tells Spin the baby is his and Maxie’s, and explains the baby was conceived on New Year’s Eve. 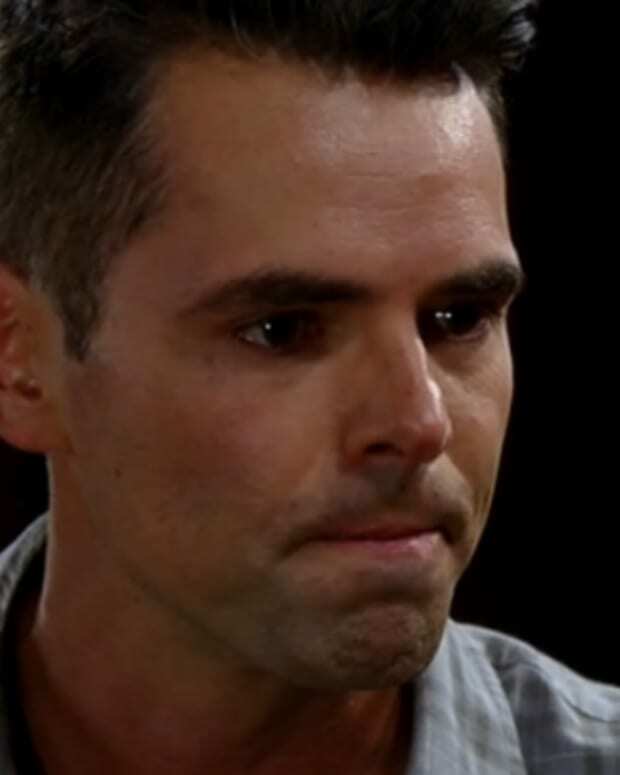 She tells him no one knew the truth, but Maxie and Britt. She found out because she investigated Maxie&apos;s files, and Maxie admitted the truth. Spinelli questions why she lied. AJ confronts Connie, and accuses her of ruining his life and all he built. Connie tells AJ he’s not thinking clearly. She manages to call Sonny on her phone, but AJ hears Sonny’s voice and throws her phone away. Connie apologizes for the impact the story had on AJ, and begs him to think of Michael. AJ claims Michael doesn’t love him. He remembers Connie dared him to get payback, and he promises he will this time. Dante doesn’t like the name Jacquelyn, since it reminds him of Spinelli. He would prefer they pick a different name. Lulu mentions the name Georgie, and how often Maxie used it. Dante wonders if Lulu’s worried about Maxie&apos;s attachment to the baby. Lulu thinks Maxie will back off now that the baby is born. Olivia continues to see the dog poster, and is certain it means something regarding the baby. She wonders why it’s showing up now. Olivia starts pressing elevator buttons, and the elevator stops. Sonny tries talking to Connie, but loses service. Then, he starts to panic about being stuck. Derek is shocked to hear he’s the match they’ve been looking for, since he’s not related. Alexis asks if he’s prepared to go through with the surgery, and Derek is happy to help. Sam thanks him, and heads off to find Silas. Michael finds the empty bottle and the newspaper article at the mansion, but not AJ. Kiki arrives looking for Franco, but finds Michael instead. They have a chat about their respective fathers. He spots the open safe, but isn’t sure what AJ would have wanted. Kiki feels badly AJ lost ELQ because of her. Michael and Kiki share a moment, until Kiki gets a call from Morgan. She stresses Morgan is her husband, and is there for her. Kiki storms off. Maxie wakes up in recovery, and asks her parents where Georgie is. Felicia explains about the Maxie&apos;s complications, but she’ll be fine. Maxie came back for her baby, and demands to know her whereabouts. Both Mac and Felicia explain the baby is with Lante, who are her biological parents. Maxie continues to insist the baby is hers, and Spin is the father. Dr. Chu gives Maxie a sedative to calm her down, while Maxie claims she wants her baby. Olivia manages to calm Sonny down, and have him focus on her. He appreciates the effort she put into getting him to settle down. When the elevator doors finally open, Sonny heads off to find Connie, while Olivia decides to head back to check on the baby. In the elevator, she has a vision of blood pooling on the floor. Alexis thanks Derek again for helping them, and explains everyone was tested except for Sam’s father. She tells him the details of Sam’s conception, while Derek begins to look as though he understands the story. 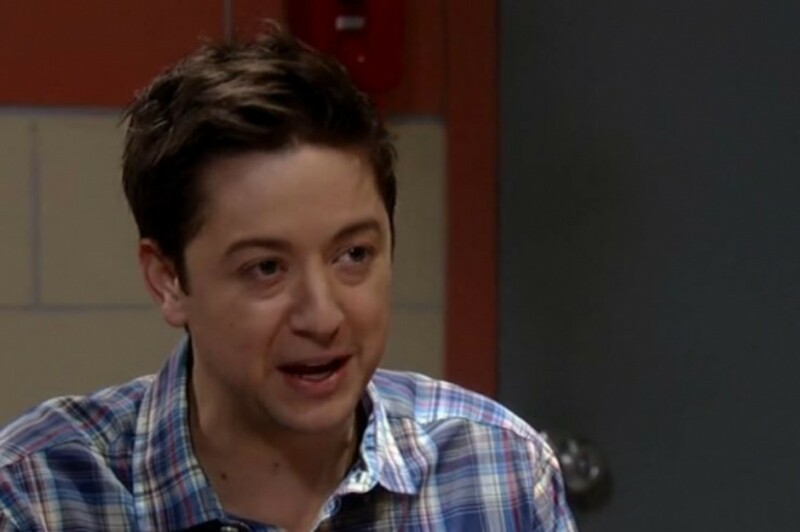 Spinelli is angry with Ellie for keeping the truth from him. Ellie admits she thought she would lose him to Maxie. Spin realizes this is why she changed her mind about having children, and doesn’t understand how she could allow Lulu and Dante to keep his child. Lulu and Dante hear Spin yelling at Ellie, and confront them. They ask what the argument is about. Michael is there when a drunken AJ stumbles into the mansion. Sonny finds Connie on the floor, shot.